Social media of the incident were posted, showing empty streets and crowds pushed back behind police cordons. Sniffer dogs were called to examine the scene. The Metropolitan Police has since stated that the incident is over. 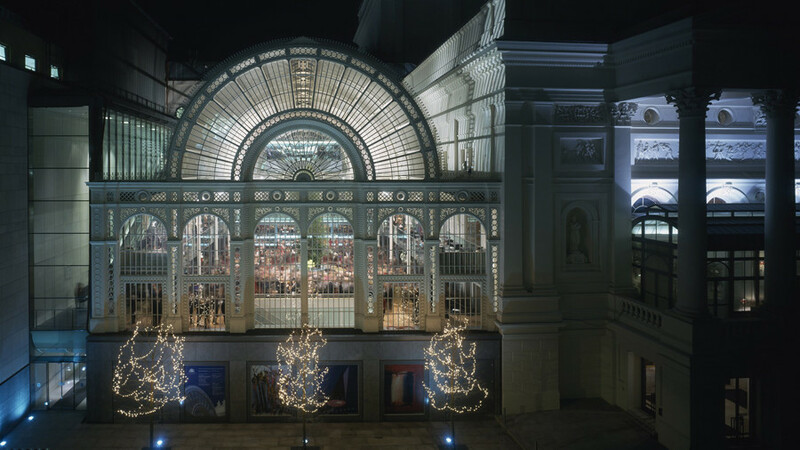 The Royal Opera House confirmed that the "situation is now resolved." The Royal Opera House was evacuated this morning along with other businesses in the area. The situation is now resolved with staff and artists returning safely to the building.